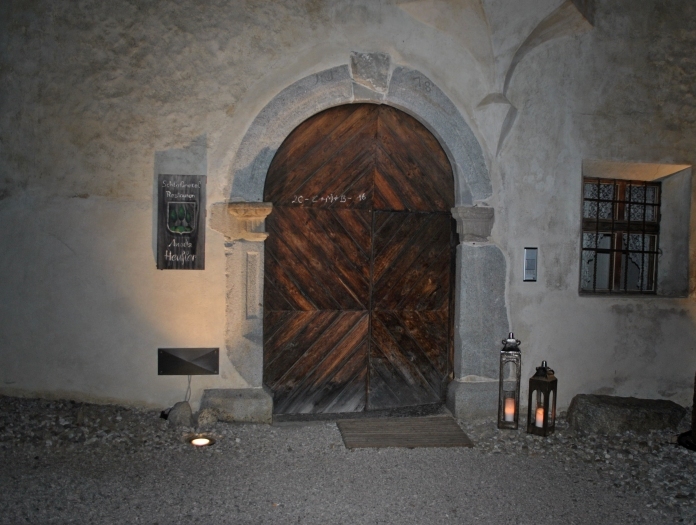 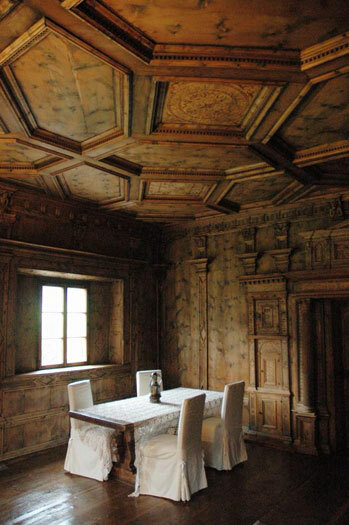 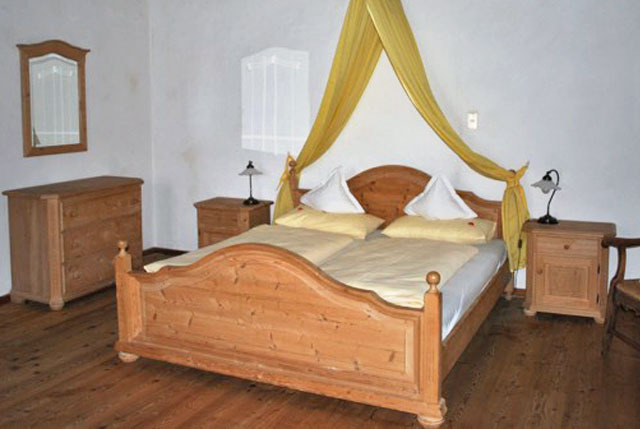 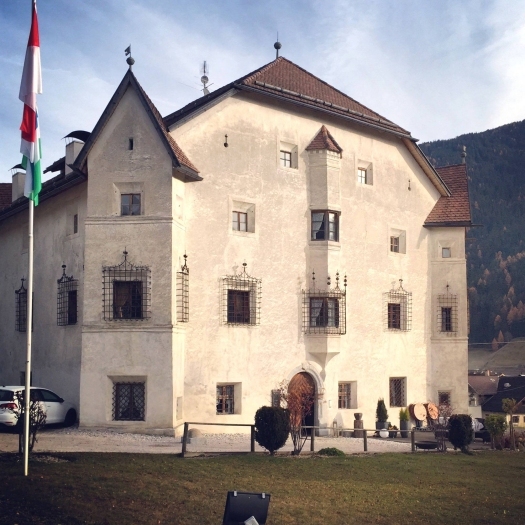 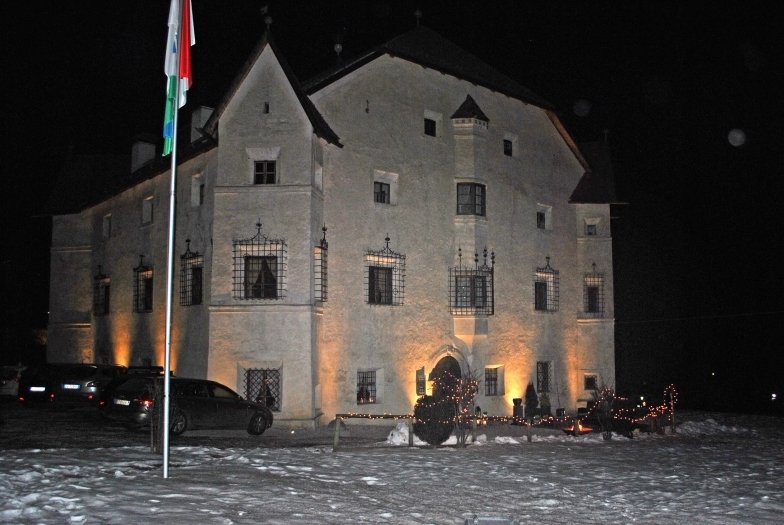 nsitz Heufler is a historic mansion, preserved in an exemplary manner, as few of the Alps. 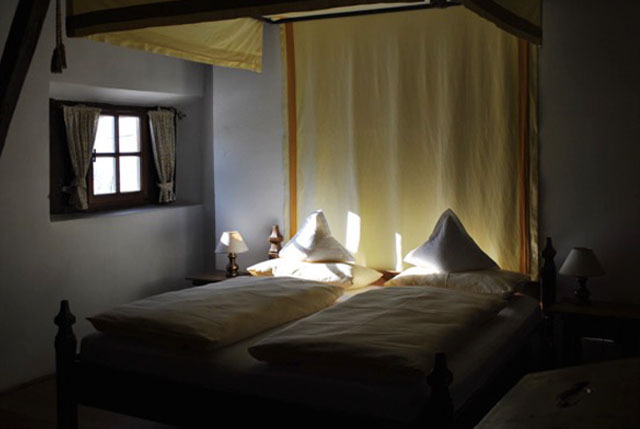 They are available to guests eight rooms all different in structure, size and furnishings, including 3 suites and 5 standard rooms. 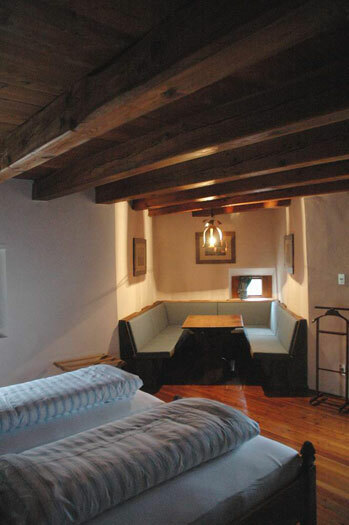 All rooms have a private bathroom, TV and WI-FI. 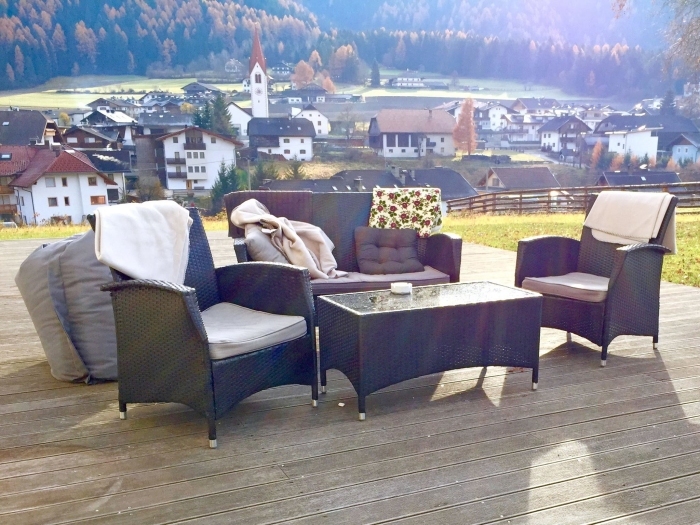 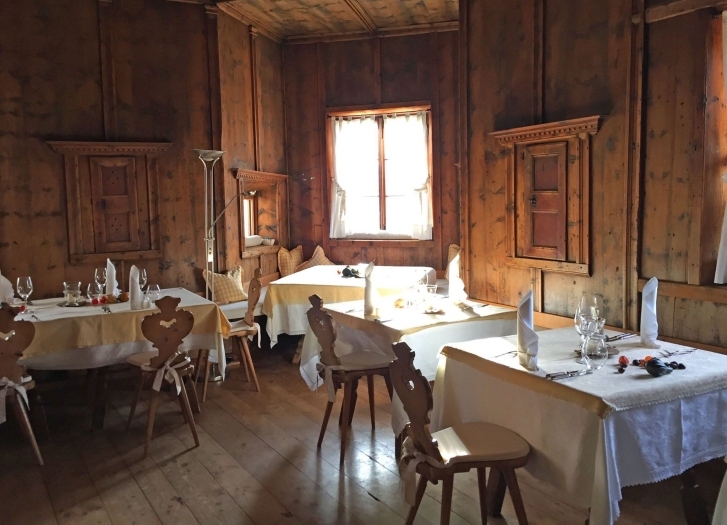 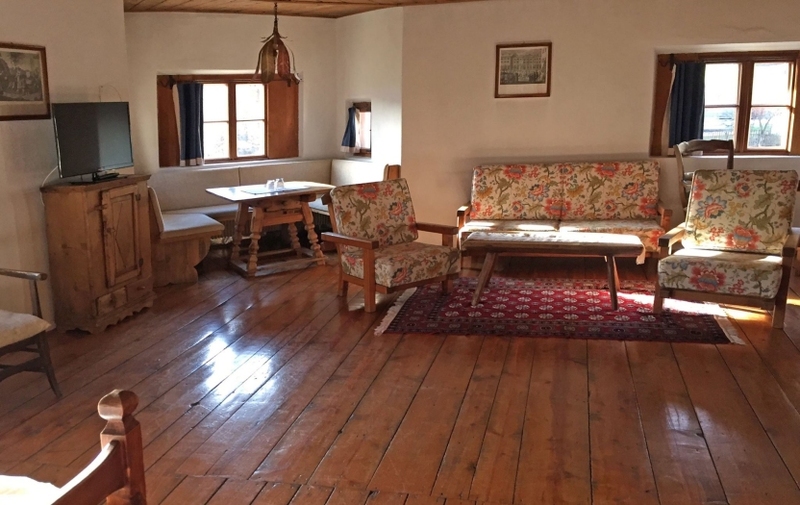 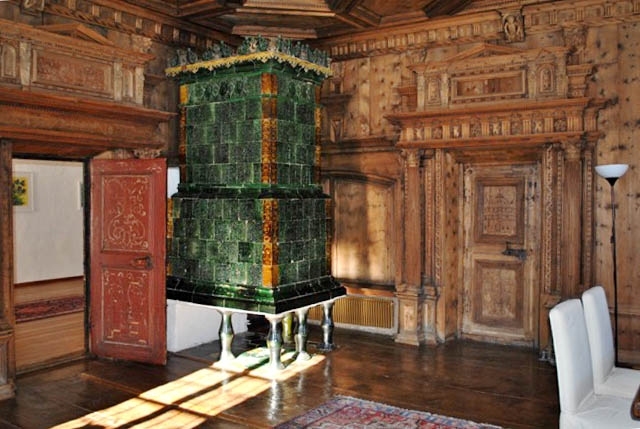 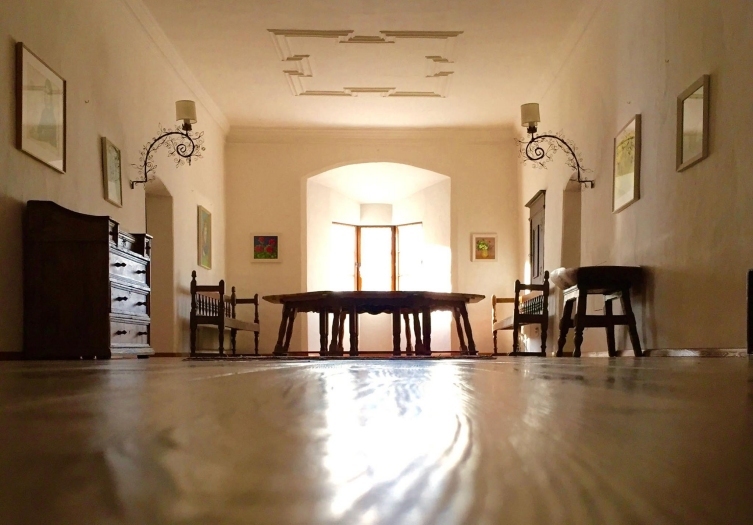 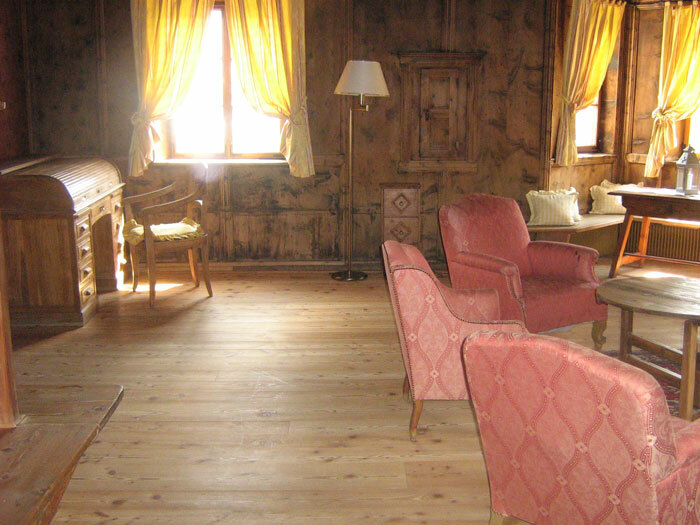 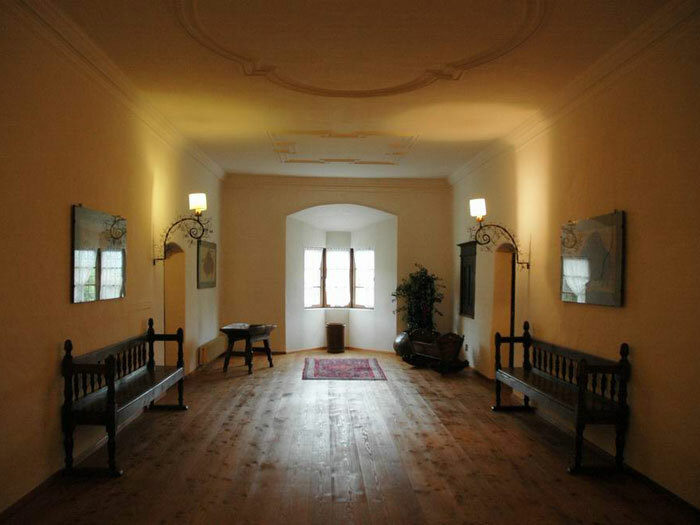 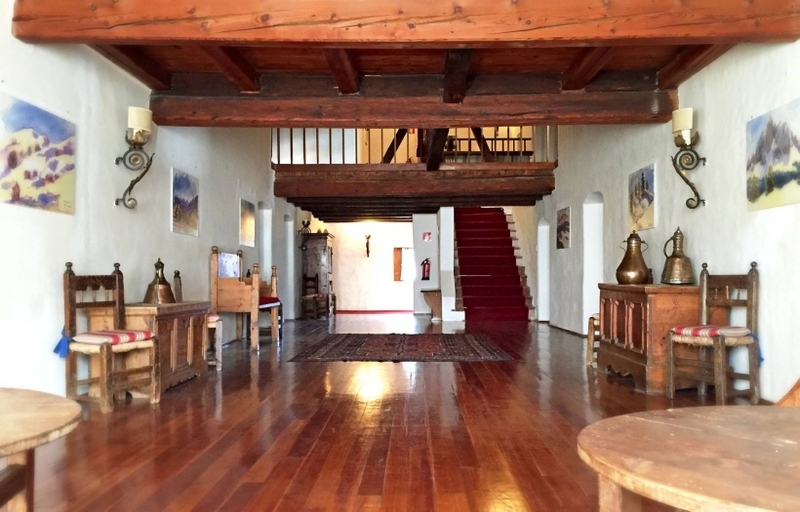 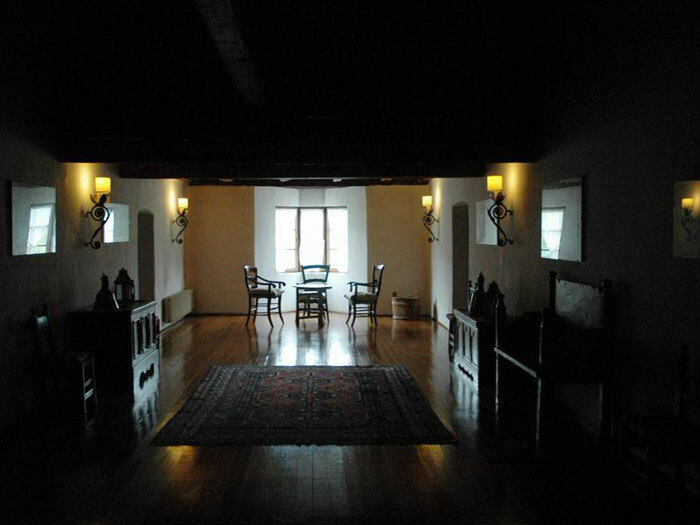 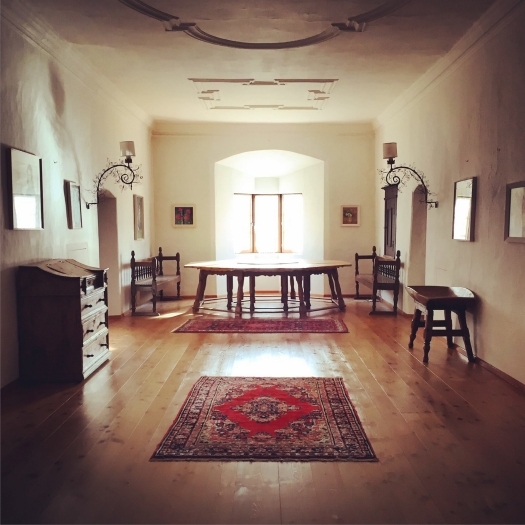 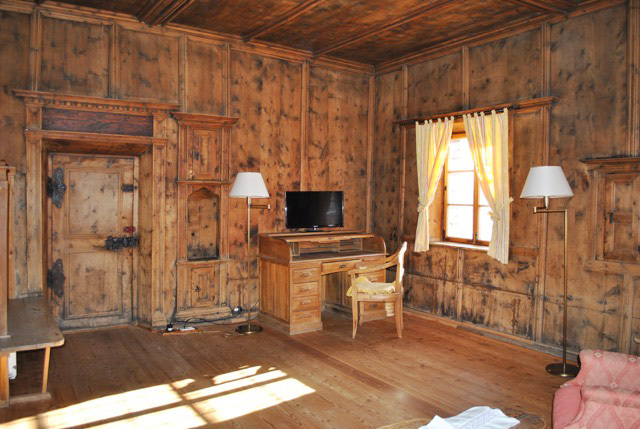 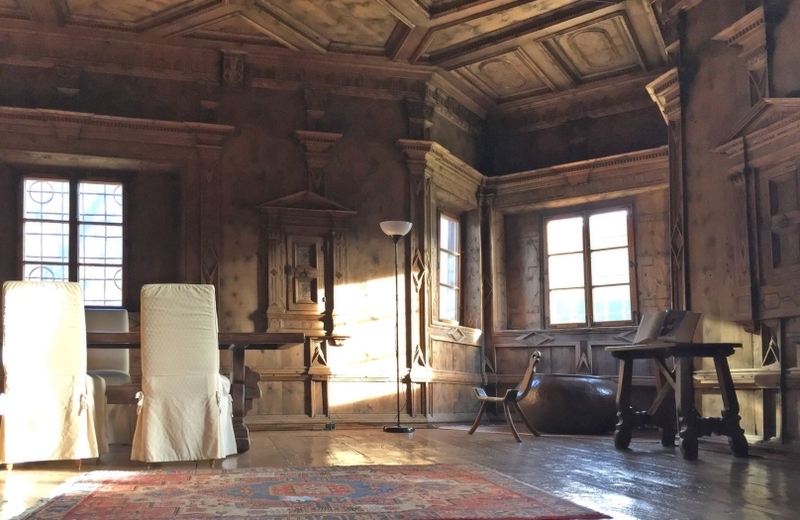 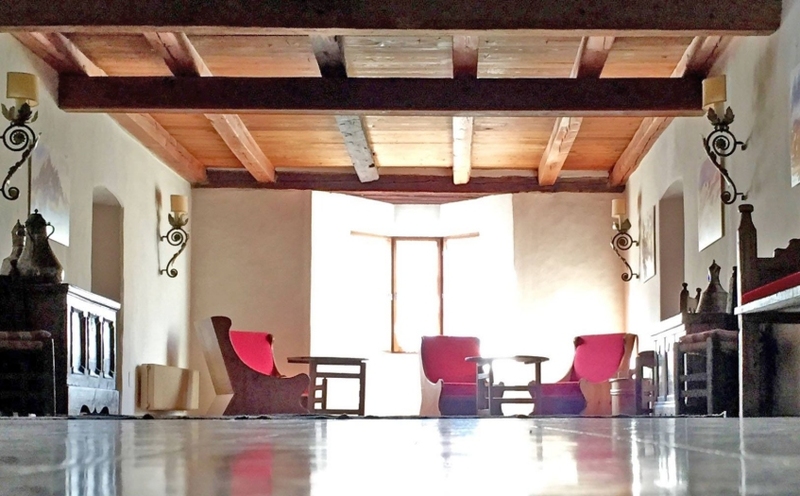 The historic Hearnstube is at your disposal to relax immersed in reading a good book or simply to admire the carvings of the wooden walls and the magnificent renaissance stove.